ACT365 is a complete access control and video management solution. Access control and video management are key security systems, and ACT365 creates a unified, integrated system, delivering a force that gives users far greater visibility and control of their assets. ACT365 is easy to install and use with an intuitive interface and can provide recurring revenue opportunities for the installer. From an end user point-of-view, system owners can play live video, replay recorded video based on access control events/alarms and is ideal for a customer with multiple sites who want a single interface. The ACT365 VCU (Video Control Unit) is a four-channel video control unit that connects with up to four cameras and streams video footage to the cloud. 1TB storage is sufficient storage for 21 days recording at standard resolution (720p). The VCU communicates to the ACT365 cloud service hosted in Microsoft Azure and is accessible from any modern web browser or Mobile App (iOS/Android). If an incident should arise in student accommodation, ACT365 links events at doors through video footage so campus security can quickly identify and react. Live and recorded footage can be viewed remotely, and footage can be used in evidence. If there is somebody at a site entrance, persons can be verified, and doors then opened with the click of a button - all from a smartphone. For example, should an incident occur at a door and a business’ cash office is broken into. 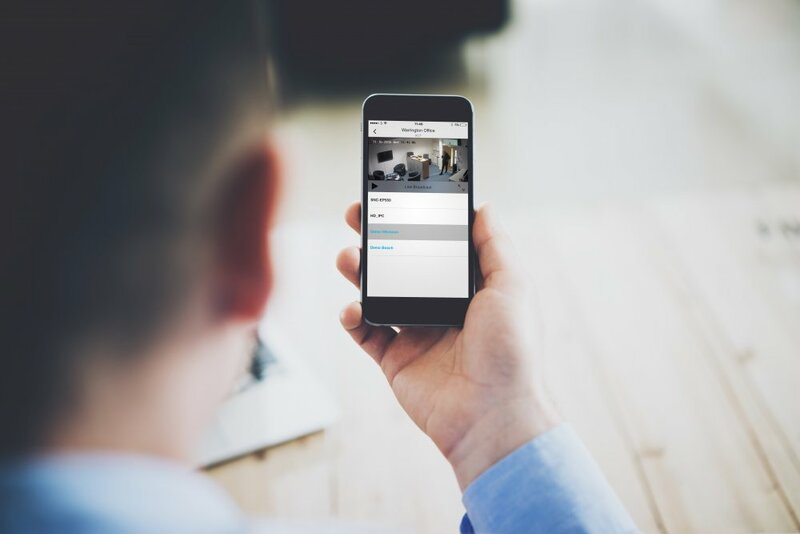 ACT365 allows you to simply click on the access control event “Door Forced” to locate and review recorded footage of the incident occurring whether you are in, or out of the office. Without ACT365, the existing alternatives involve being on site, trying to match up times on disparate security systems and sifting through reams of footage to locate the incident. Another example of ACT365’s firepower can be seen at gyms or other types of membership clubs. For instance, if gym members are passing their access fobs to friends who are not members, with ACT365, you can quickly match up access control events with relevant camera footage and email the clips to those members who are allowing their fobs to be misused. This is an effective way of ensuring the practice does not continue. Ease of use and convenience are key ingredients to the product’s strength and depth in the field. It allows system users the ability to manage their systems remotely including viewing live cameras. 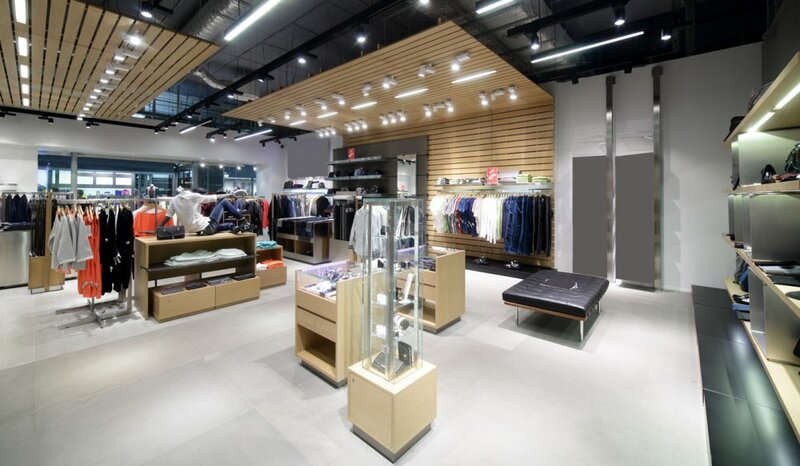 It is this remote monitoring capability that makes ACT365 ideal for the retail sector. For example, dealing with early morning deliveries at a retail store is an ideal example of ACT365 in its prime. From the ACT365 app on their smartphone, the store manager can identify the courier through a live video feed and then remotely open the doors of the loading bay to allow the delivery to be made. The manager can monitor all of this remotely, and once the delivery is finished, they can close the loading bay door, and it will automatically rearm. The inherent nature and layout of a farming operation make it vulnerable to security risks, as they are typically large, expansive and open. They're also frequently laid out in a remote location, which can be enticing to thieves or criminals, as the nearest possibility of any outside human interaction may be miles away. And when integrated within the cloud, managers can monitor and utilize an access control security solution from a remote location, which can be critical in the agriculture industry. If an event takes place on a farm or ranch at nighttime, for example, an individual that is not currently at the scene can still receive awareness of the situation and facilitate an immediate response.